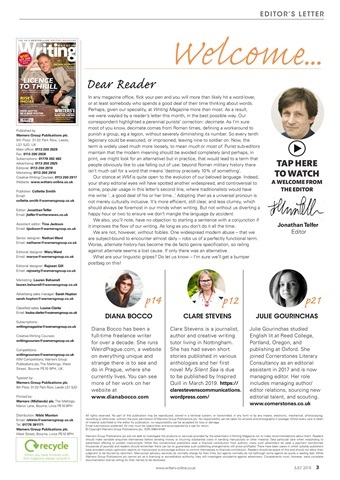 How can you get your writing to the readers it deserves? 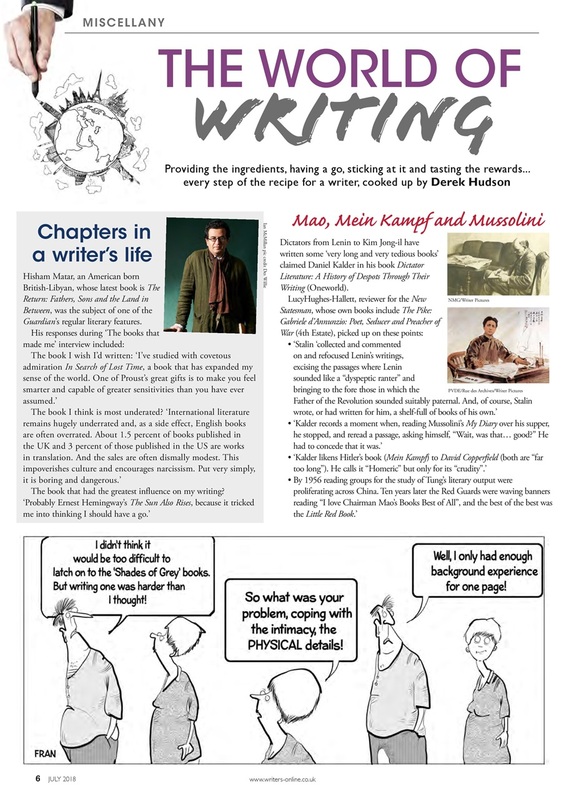 In this month's issue of Writing Magazine we look at how to generate new freelance opportunities and how and why the flourishing independent press scene may be your best bet. 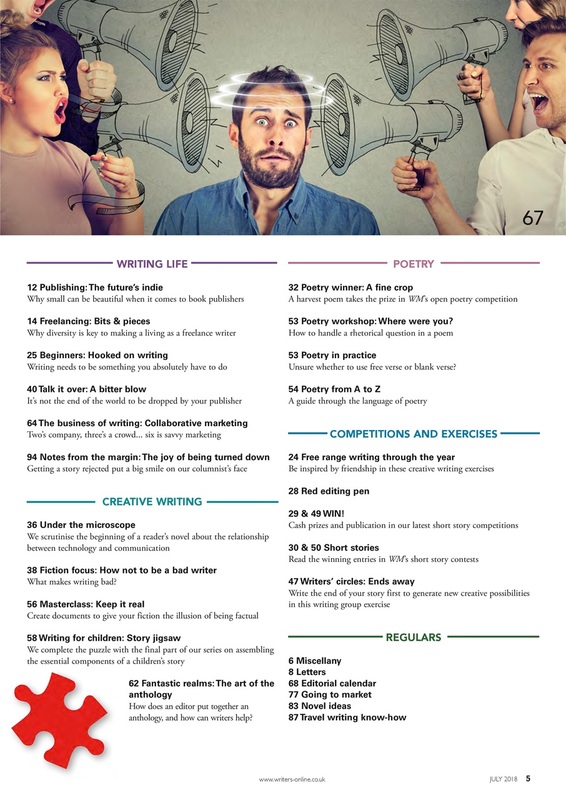 First though, if you're a new writer you need to read our guide to finding and fixing those rookie mistakes in How Not to Be a Bad Writer. 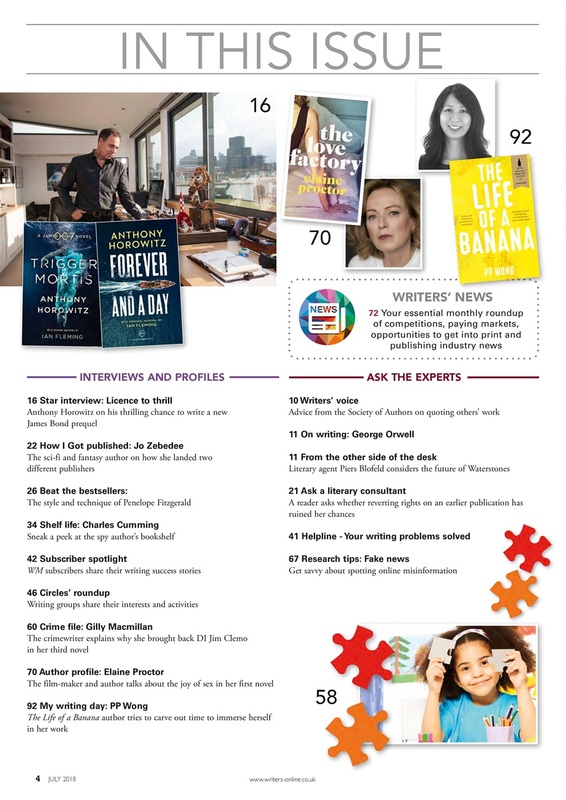 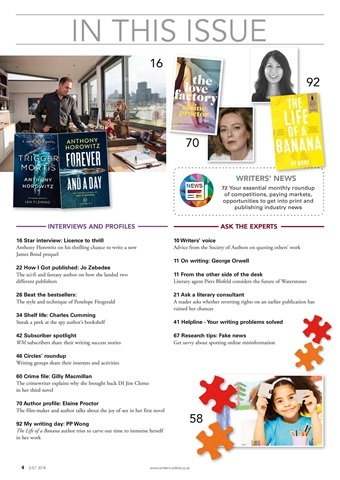 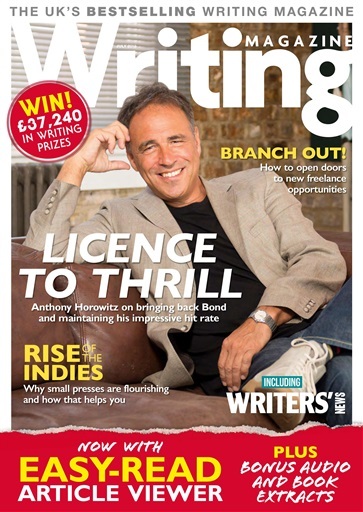 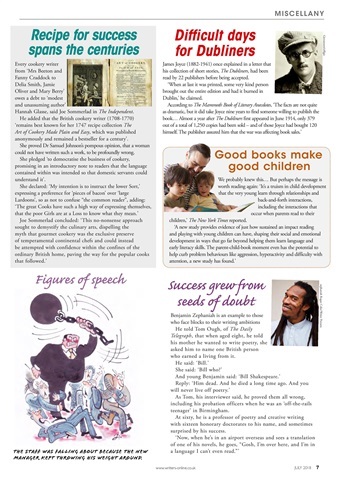 This month's star interview is the man with the golden pen Anthony Horowitz, talking about bringing back Bond and maintaining his impressive hit rate. 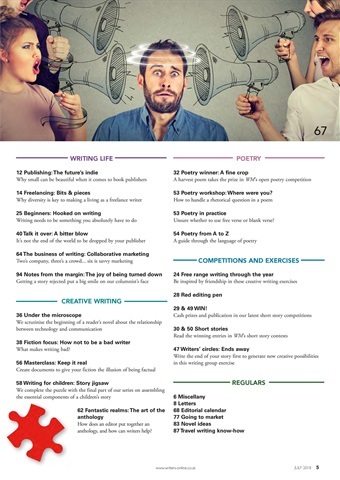 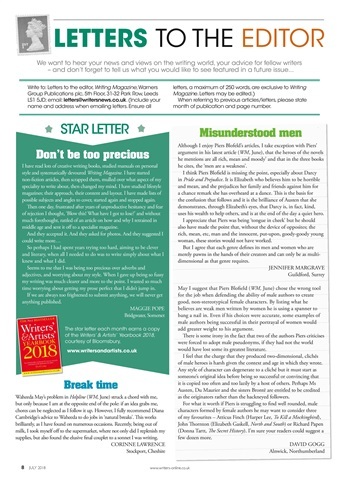 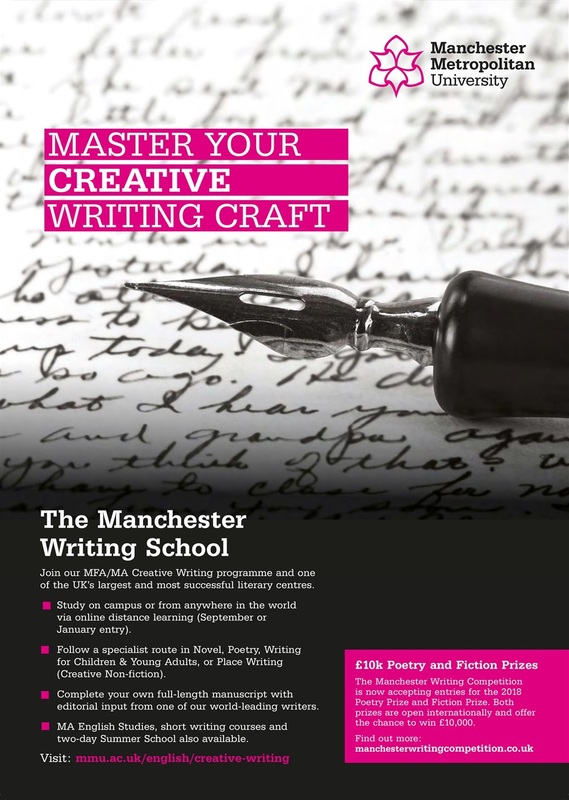 Keep up to date with all the latest competitions and opportunities to get into print with Writers' News – there's £37,240 in writing prizes to be won!